Since 2010 they have been selling clothing, jewelry, and quality deco to a connaisseur public in Ibiza. 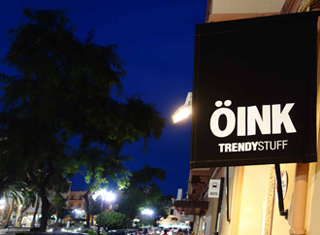 A Concept Store which now is online to meet the demand of their national and international clients that year after year have been relying on OINK and encouraging them to keep offering trendy and quality products away from mainstream. Vara de Rey 5, 07800 Ibiza, Spain. Funny outside shop with second hand stuff and wood right after Sta. 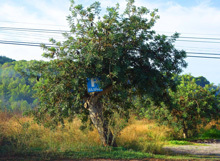 Eulalia when driving to San Carlos. 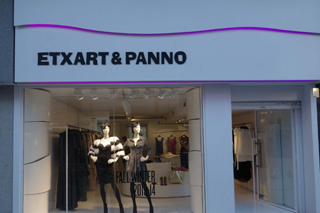 Etxart & Panno started in 1988. Two fashion professionals, industrialist Omar and designer Emi Etxart Panno started making designs for dynamic women. Daring, independent and sensual seeking elegance, sophistication and femininity. Authentic images for a woman who feels young and attractive. SLUIZ. is not only a shop selling beautiful and exciting products, it is a magic place, an adventure, an experience and an inspiration. It can be the sluice (SLUIZ) to a new way of focusing your surrounding. 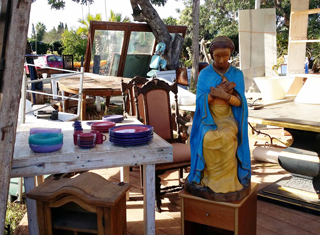 Please come around, drop in when you are passing by on your way from Ibiza to Sta Gertrudis. Take your time to scrawl through our big tents, get inspired by what your eyes see and your mind feels. 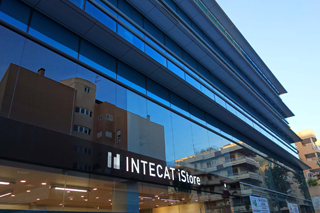 We want, that you experience an unforgetable way of shopping animating all your senses. See, touch, smell and taste inspiring products in a great location. It will awake your own creativity. 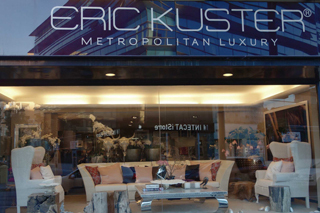 Eric Kuster Metropolitan Luxury Ibiza The ability to strike a perfect balance between classic and modern has put Eric Kuster's name on the international interior design map for almost two decades. 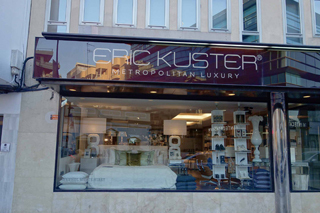 His collection of fabrics, furniture and interiors in both his native Holland and more recent Ibiza, Middle East, Africa and Asia, all express and attitude for „metropolitan luxury”: the fitting label for his iconic brand, encompassing a style that once embraces glamour, comfort and sophistication. 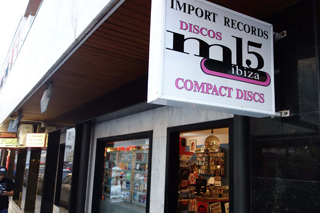 In December 2009 he opened his shop on Ibiza. 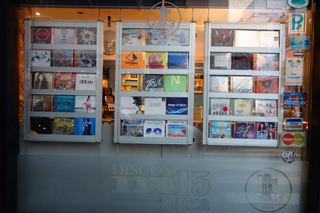 The shop you have to go for your Ibiza dance CD’s! 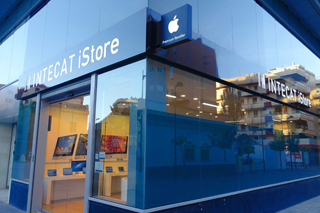 Brand new Apple store for computers and iPhone accesories. 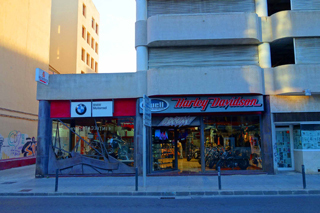 A great shop where you will find a large range of Harley Davidson models on show, with the accessories you could imagine. From helmets, jackets, gloves, trousers, hubcaps, motor parts and other trimmings. But also small accessories to take home after your Ibiza holiday! 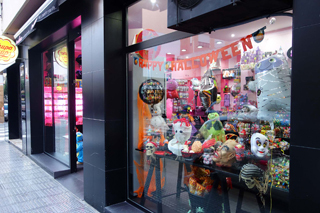 The shop for sweets, lollypops and crazy party accesories. 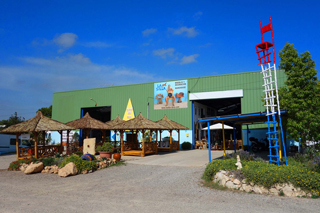 If you have a house on Ibiza and you need chairs or couches, go to La Silla (The Chair) from the Dutch owner Hennie. They are always changing and getting different furniture & decorations. 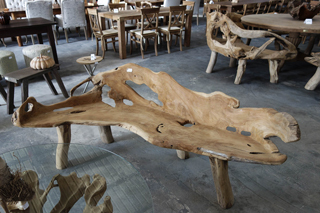 Specialized in Tables, Chairs, Cupboards, Mirrors, Lamps, Ornaments etc. Their prizes are as low as possible! So there is something for everyone. 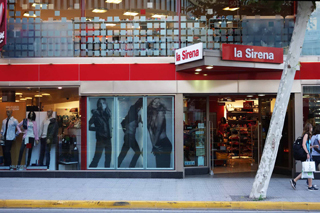 Great shop for sportswear, sneakers and trendy underwear. Pull&Bear started up in 1991 with a clear international mission and with the intention of dressing young people who are engaged with their environment, who live in the community and relate to each other. Young people who have a casual dress sense, who shun stereotypes and who want to feel good in whatever they are wearing. 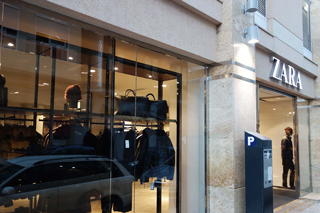 To meet their needs, Pull&Bear takes the latest international trends, mixing them with the influences that are seen on the street and in the most fashionable clubs, and reworks them according to their style thus turning them into comfortable and easy to wear garments, always at the best prices. 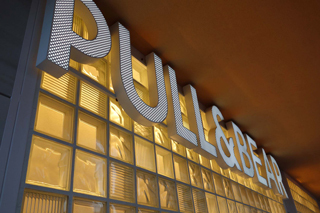 Pull&Bear evolves at the same pace as its customer, always watching out for new technologies, social movements and the latest artistic or musical trends. All of this can be seen reflected not only in its designs but also in stores. Inspired by the lofts of New York, renewal is a constant. All stores worldwide receive new merchandise twice a week. 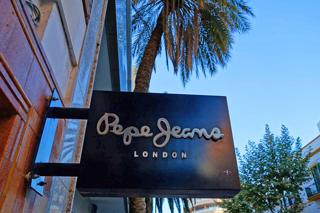 Pepe Jeans London was founded in 1973 at a stall in Portobello Market (London) where its founders, the Shah brothers, customised original jeans. A few years after their success, they bought several shops, becoming UK market leaders in the 1980s. Their international explorations were launched, first in the United States then Europe, where they quickly became one of the major jeans brands. The brand is now also present in Asia and Latin America and one of its main objectives is to continue expanding in these territories. 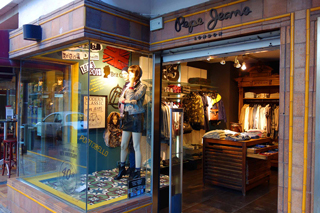 A great product, good value for money and creative advertising campaigns have made Pepe Jeans a leading brand that is now present in over 60 countries in all 5 continents. 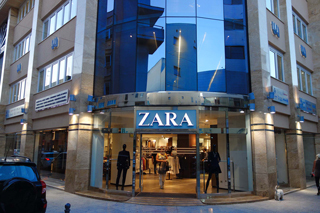 Amancio Ortega opened the first Zara store in 1975 in a central street in downtown La Coruña, Galicia, Spain. Ortega named his store Zorba after watching the classic film Zorba the Greek, but apparently there was a bar that was called the same, Zorba, two blocks away, and the owner of the bar came and said, "this is going to confuse things to have two Zorbas." They had already made the molds for the letters in the sign, so they just rearranged them to see what they could find, and they found Zara. 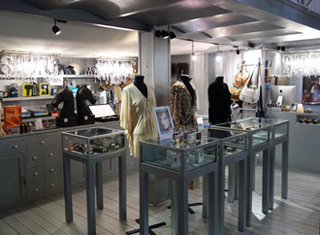 The first store featured low-priced lookalike products of popular, higher-end clothing fashions. 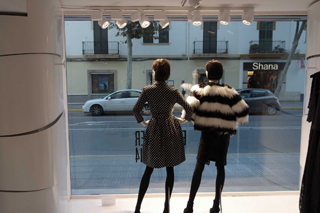 The store proved to be a success, and Ortega began opening more Zara stores throughout Spain. 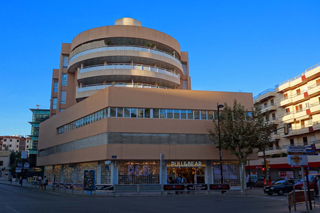 In 1980, the company started its international expansion through Porto, Portugal. In 1989 it entered the United States and in 1990 France. This international expansion was increased in the 1990s, with Mexico (1992), Greece (1994), Belgium and Sweden (1994), etc. until reaching its current presence in over 73 countries. 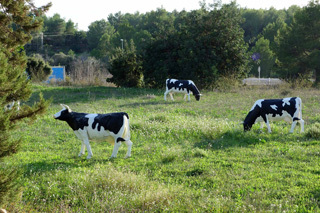 In 2012 Zara opened on Ibiza with 3 stores: women, men and children. 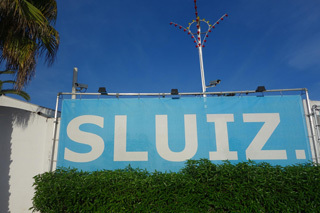 Happinez Ibiza from Dutch Jeroen Roodenburg and his wife Mirjam. 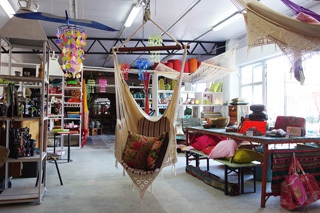 The shop has everything you need to decorate and furnish your home! 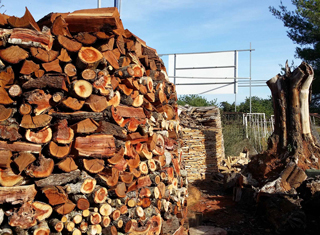 From minimalistic to Asian style furniture, for in-house or for the garden, for the kitchen or for the bedroom, our choice is big. 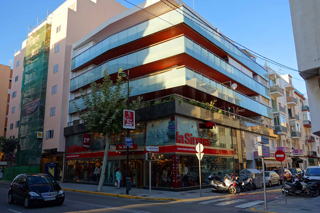 They have also a beautiful variety of jewelry, fashion, body-care products, children's toys and gifts for young and old! 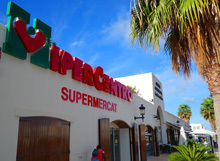 In Happinez Ibiza you will find brands like Colorique, Imbarro, Zuiver, Oozoo and Lalay! 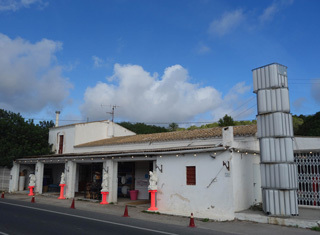 located just before Sant Josep: on the main street coming from Ibiza-Town on the left hand side at km 10. SLUIZ. 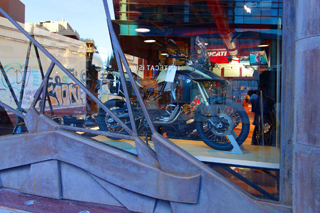 is not only a shop selling beautiful and exciting products, it is a magic place, an adventure, an experience and an inspiration. It can be the sluice (SLUIZ) to a new way of focusing your surrounding. 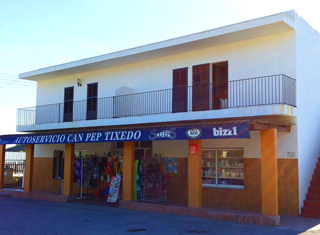 Please come around, drop in when you are passing by on your way from Ibiza to Sta Gertrudis. 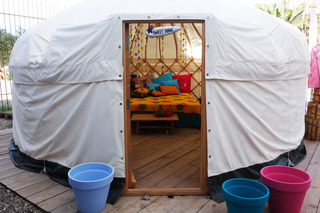 Take your time to scrawl through our big tents, get inspired by what your eyes see and your mind feels. 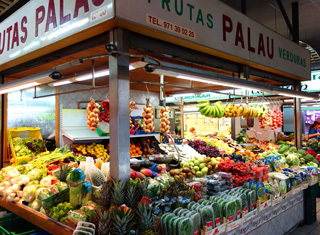 We want, that you experience an unforgetable way of shopping animating all your senses. See, touch, smell and taste inspiring products in a great location. It will awake your own creativity. 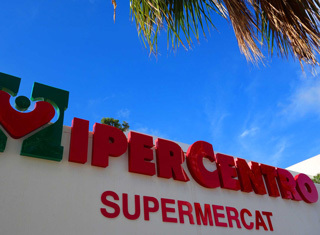 The closest supermarket for when you stay at La Revista. Three lovely ladies are running this supermarket. 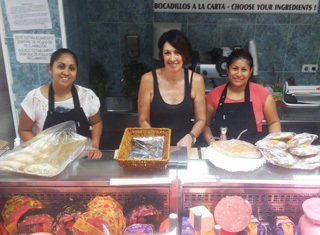 When you are on your way to one of the Es Cavallet or Las Salinas-beaches don’t forget to buy your „Bocadilla a la carte” there! For only 4 euros you get a big baguette with oil, tomato, avocado, turkey, cheese or one with Serano ham. When you are staying at La Revista, the closest big supermarket is Hiper Centro at San Jordi. 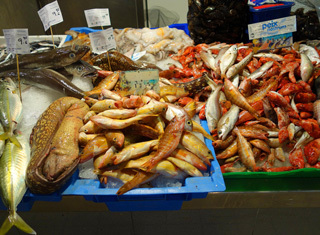 Also check their great fresh fish for the BBQ! 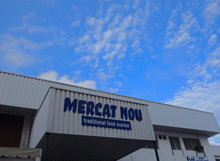 If you are staying at the centre of Ibiza, the best place to go for fresh vegetables, fruit, meat or fish is the covered supermarket Mercat Nou. © 2013, Design by Peter Versnel for Ibiza Holiday.